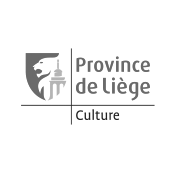 Liège Photobook Festival is organised by Open View asbl. / Liège Photobook Festival est organisé par l'asbl Open View. 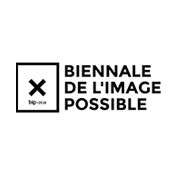 Liège Photobook Festival is organised by Open View asbl as part of BIP2018.